Majestic Painting & Decorating, Corp. Oasis Painting & Wallcovering, Inc. Comment: I am moving to a new apartment and I would like a couple of rooms painted before I move. The job would need to be done this Friday April 5th. Hackensack Painting Contractors are rated 4.78 out of 5 based on 1,406 reviews of 65 pros. 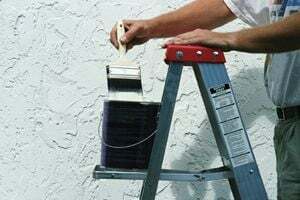 Not Looking for Painting Contractors in Hackensack, NJ?